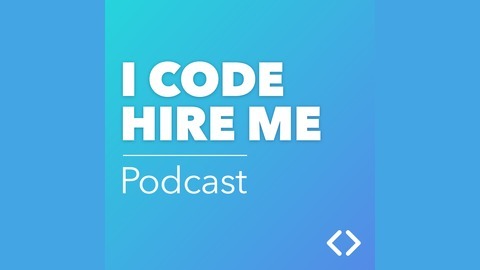 The I CODE HIRE ME Podcast is a community of people learning how to code. Each week, we interview others that decided to learn software development, and then landed their dream jobs. 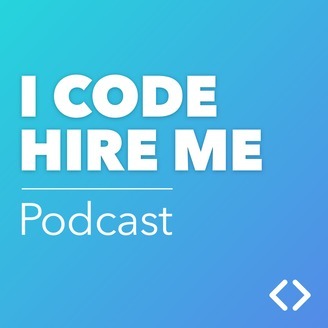 Check out our community of people learning to code at: icodehireme.com.